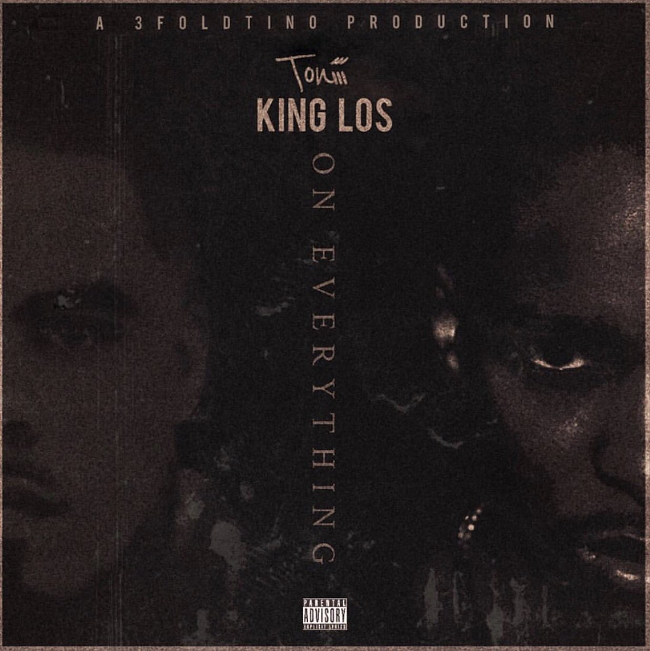 Produced by 3FoldTino, Lynn, MA artist Toniii (formerly Tony Moreaux) releases his latest single “On Everything” featuring Baltimore’s King Los. For “On Everything,” the two put their all into the dark, heavy-hitting track as they deliver gritty bars and infectious melodies with an aggressive but motivating message. Listen to “On Everything” below for free.